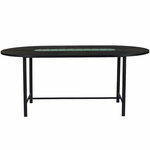 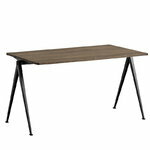 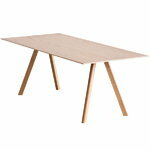 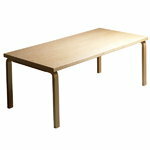 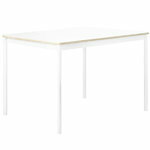 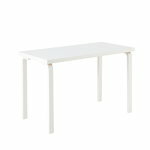 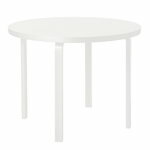 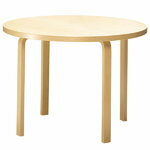 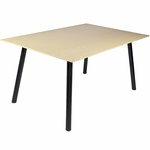 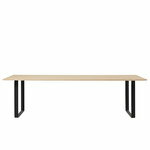 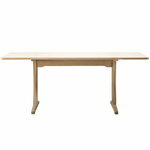 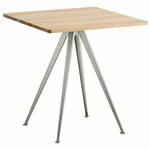 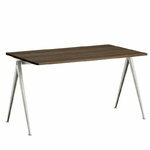 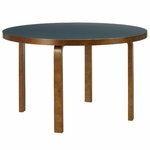 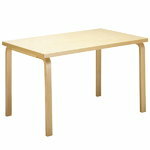 A dining table is one of the most essential objects of the home. 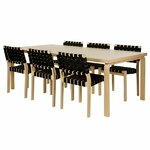 Dining tables gather people daily together to enjoy good food and company. 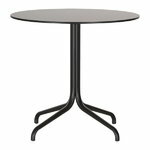 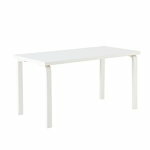 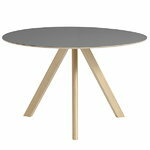 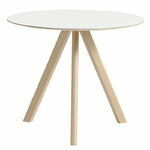 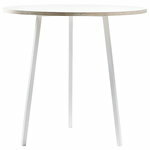 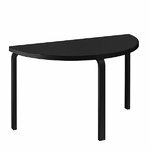 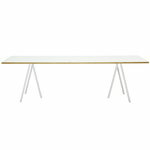 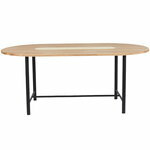 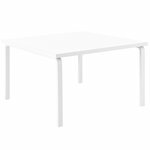 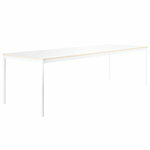 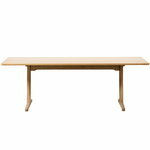 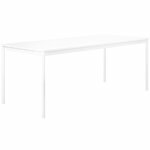 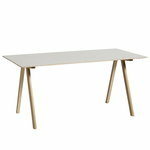 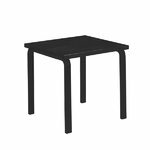 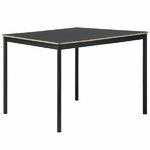 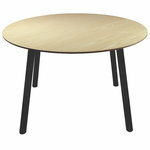 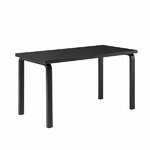 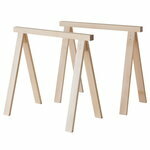 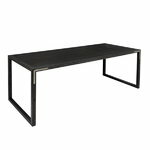 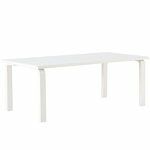 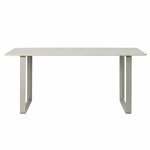 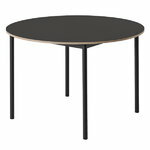 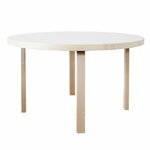 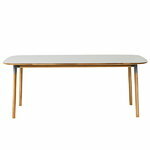 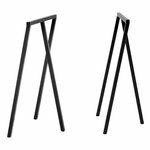 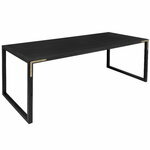 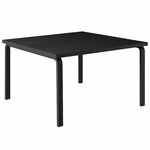 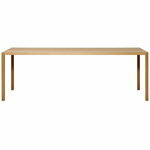 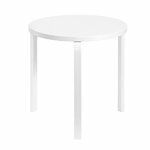 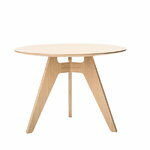 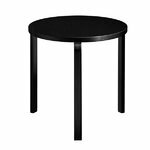 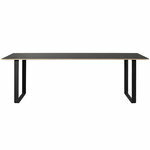 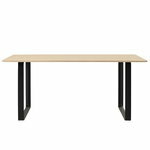 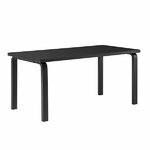 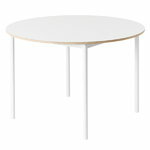 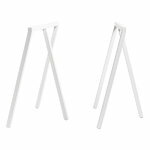 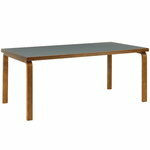 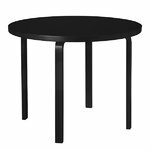 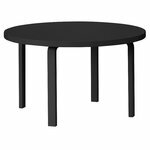 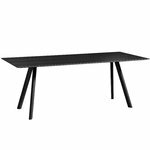 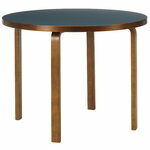 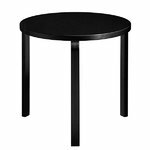 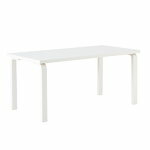 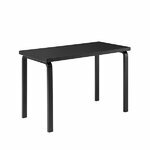 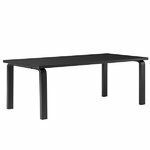 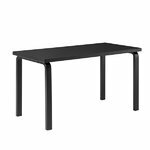 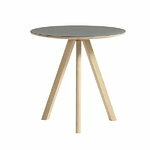 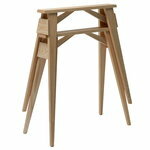 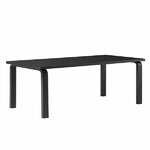 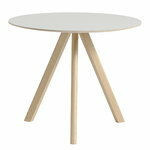 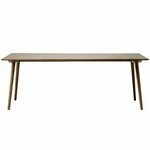 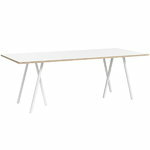 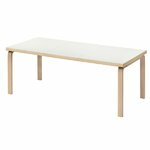 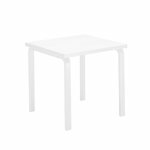 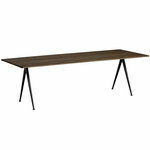 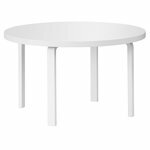 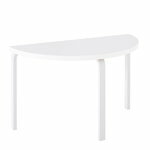 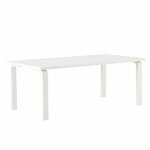 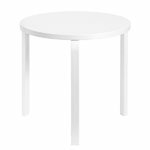 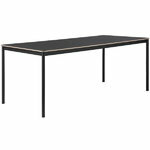 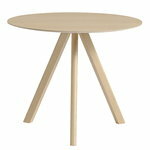 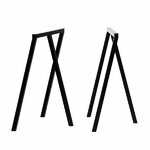 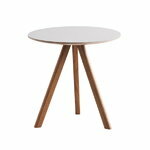 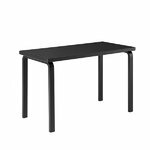 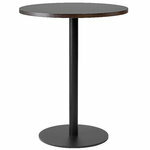 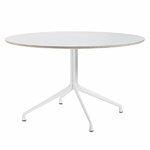 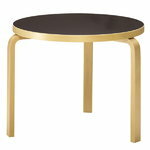 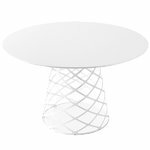 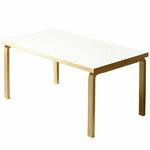 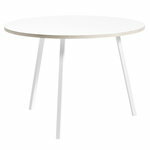 Whether you're looking for a light, modern dining table, a classic wooden dining table or anything else, you will find the best dining tables of modern Scandinavian design from Finnish Design Shop!